Welcome to the Naval War website! 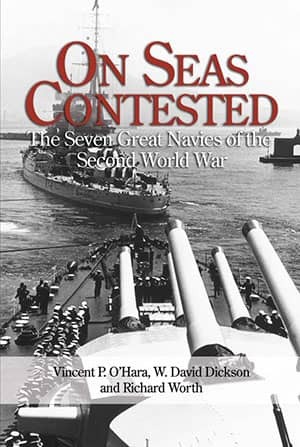 On Seas Contested is an in-depth analysis of the Second World War's seven major navies. 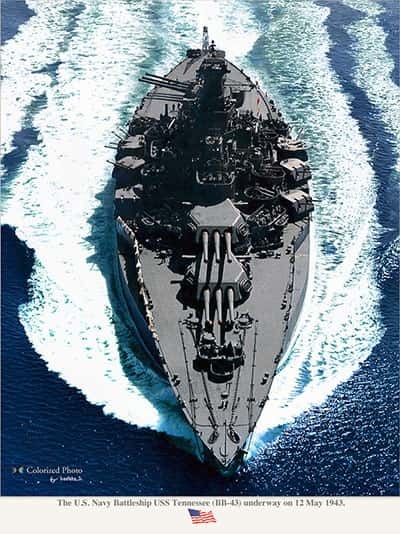 A team of expert naval historians have contributed chapters outlining the navies of the United States, the United Kingdom and Commonwealth, Japan, Germany, Italy, France, and the Soviet Union. Each chapter consistently details key features such as weaponry, training, logistics, and doctrine. This definitive work will be a standard reference for years to come. Check the site of Atsushi Yamashita for his excellent digitally recolored images and photo's from World War 2 and older. Truly inspirational to see those old black and white photo's we all know in full color. An inspiration for gamers and painters alike! Credits to Weedsrock2 from the Axis & Allies Forumini for compiling this extensive table of Naval paints and their Vallejo equivalents. 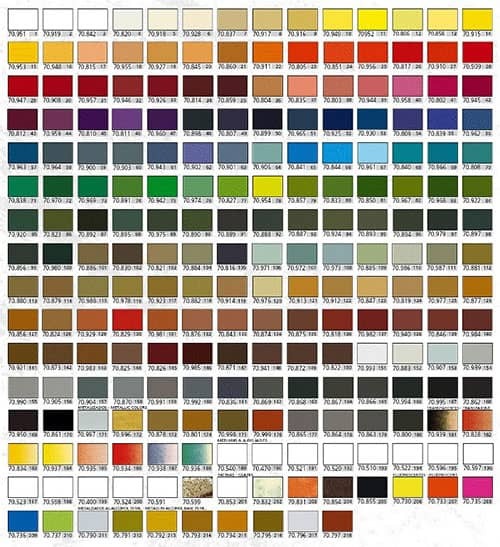 The Vallejo range is an excellent range for painting miniatures and this resource will certainly help to get the colors right for your fleets. The site may look a bit outdated but the contents are still very contemporary. 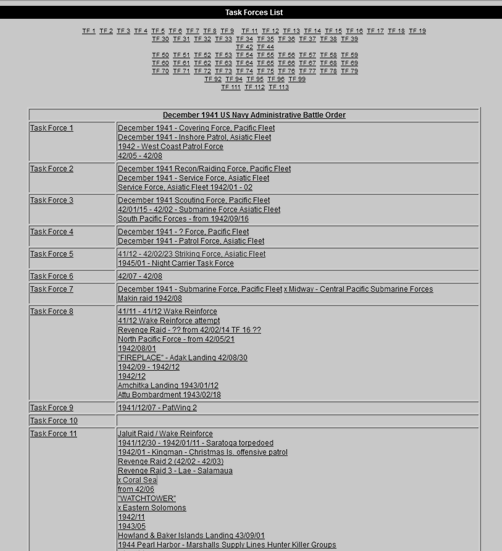 It contains a list of all the US Task forces in WW2 plus their Tabular Records of Movement. Take a moment to check this resource if your putting together an American force of if your looking for scenario material. If you're looking for 3D-printed ships, Maurizio has got you covered. He runs a cottage-industry shop printing his own excellent 3D designs in various scales. His range is still expanding but already includes the British and Italian fleets with some recent Dutch, German and US additions. You can soon admire some of Maurizio's models in the Navypedia as they are currently being painted. Some interesting facts about his models: The quality of the models I've received is comparable with the Shapeways Frosted Ultra Detail with comparable smooth texture, light weight and less brittleness. On some tilted surfaces a 'layered' pattern may be visible due to the printer resolution, but generally this is not noticable. Small ships print without the 'banana effect' due to him printing the ships on a grated base which can be easily removed later. Prices vary, but are generally around €14 for a 1/1800 battleship and €11 for a set of 4 1/1800 Destroyers. Getting the taste for miniatures from the various Axis and Allies games, John and John lamented the high costs of creating a miniature naval fleet and decided to do something about it. Teamwork resulted in Topside Minis. Naval Miniature fans can get entire opposing fleets at a fraction of the cost of regular metal or plastic miniatures. Topside Minis add color, motion and action to the pieces. 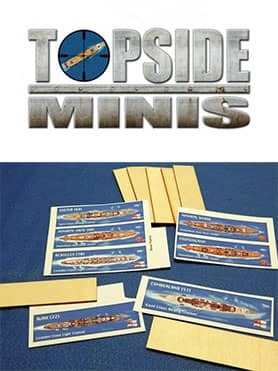 Topside Minis 2D naval and naval air miniatures, sporting wear-resistant stickers on sturdy wooden bases are an excellent alternative for anyone on a low budget or looking to make a first journey into Naval Wargaming. Naval War is a freely available, print-and-play Naval Miniatures game, written by H.J. Seijmonsbergen. Enjoy your stay on this site or, even better, contribute feedback, idea's, suggestions and content to improve and expand the game system.